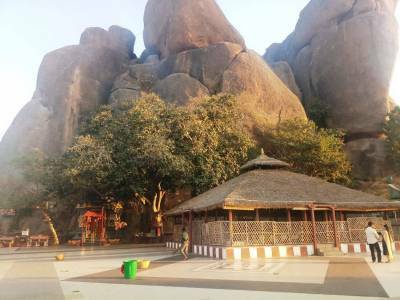 The Bhadrakali Temple of Warangal is located in the hilly region of the Indian state of Telangana. 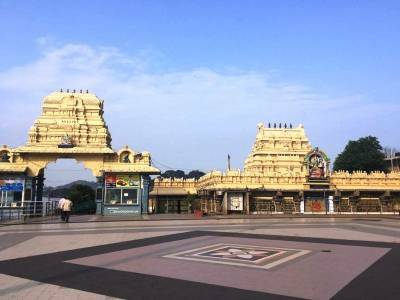 The exact location of the temple is atop the hill situated between the twin towns of Warangal and Hanamkonda. The Bhadrakali Temple in Warangal not only have religious and decorative splendours but also a very rich historical backdrop. The story about the Bhadrakali Temple of Warangal has become a legend with the passage of time. 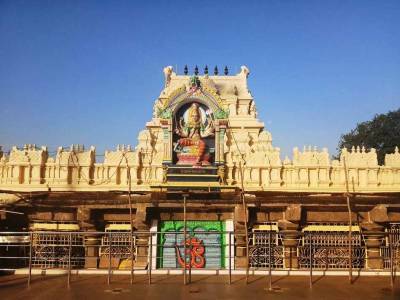 The temple was first erected during the Chalukya reign in the year 625 CE by the then ruler King Pulakeshin the 2nd to commemorate his annexation campaign over the region. The temple was dedicated to warrior goddess Bhadrakali. Form then onwards this temple became a wartime worship temple. The Kakatiya dynasty worshipped Goddess Bhadrakali as their ancestral goddess. 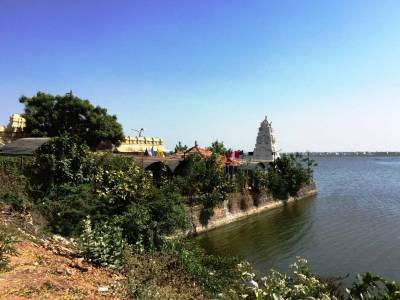 It was around this time that King Ganapati Deva made a lake beside the temple and implanted the Koh-i-Noor diamond in the left eye of the Goddess. After the invasion of the sultanate, the temple was partly destroyed and the diamond was looted by Allauddin Khilji. The present custodian of the diamond is however the British Crown. Thus the story of the Bhadrakali Temple of Warangal concluded with an epic historical stamp. 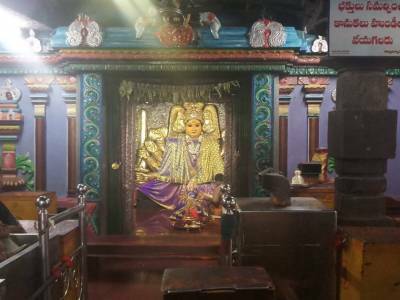 The Bhadrakali Temple of Warangal has been restored in recent times. The inner sanctum houses the fierce idol of Goddess Bhadrakali mounted on a lion. The temple is located on a hill top that presents an excellent vista of the surrounding towns. The place can be easily reached by vehicle form the Warangal railway station. Get quick answers from travelers who visit to Bhadrakali Temple.